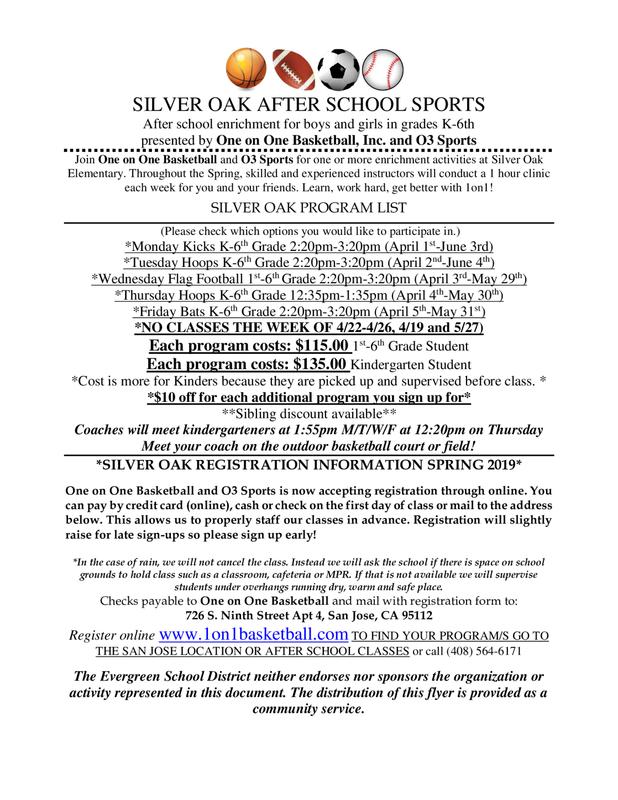 SILVER OAK AFTER SCHOOL SPORTS CLASSES! 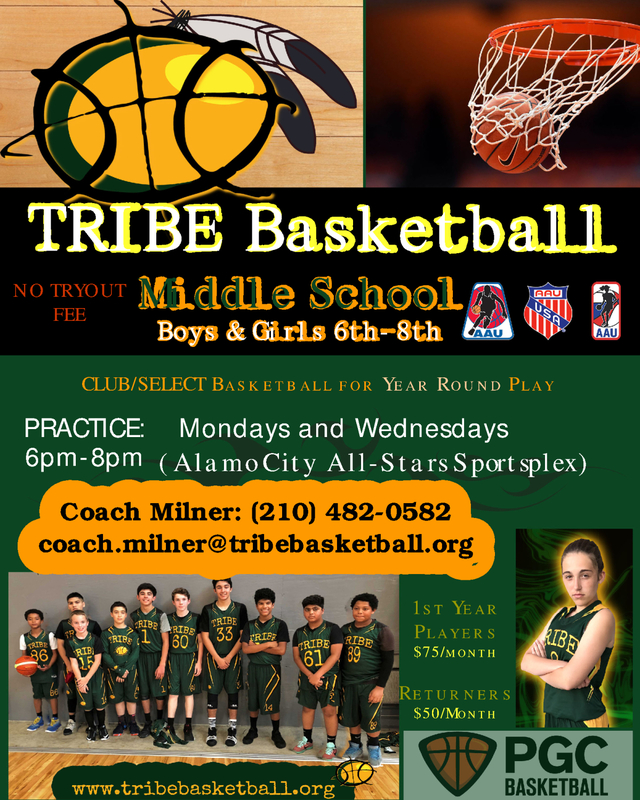 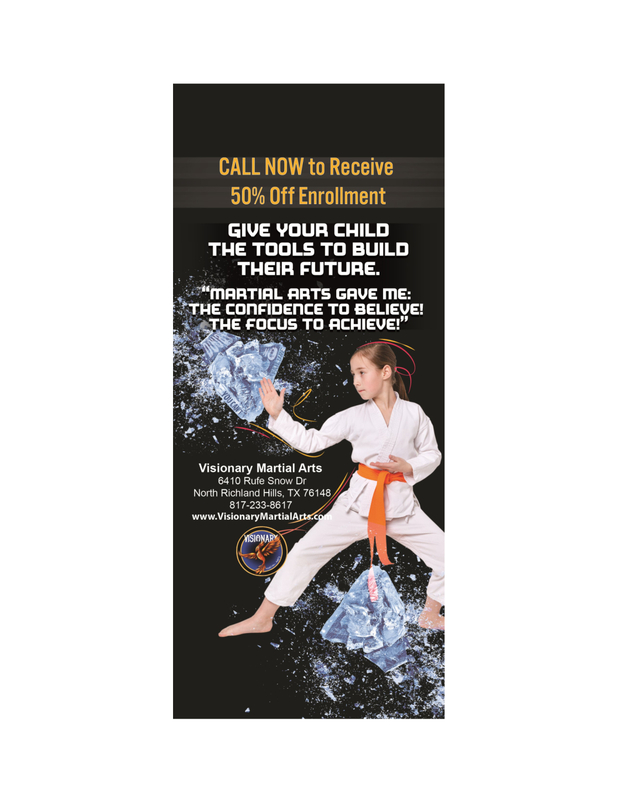 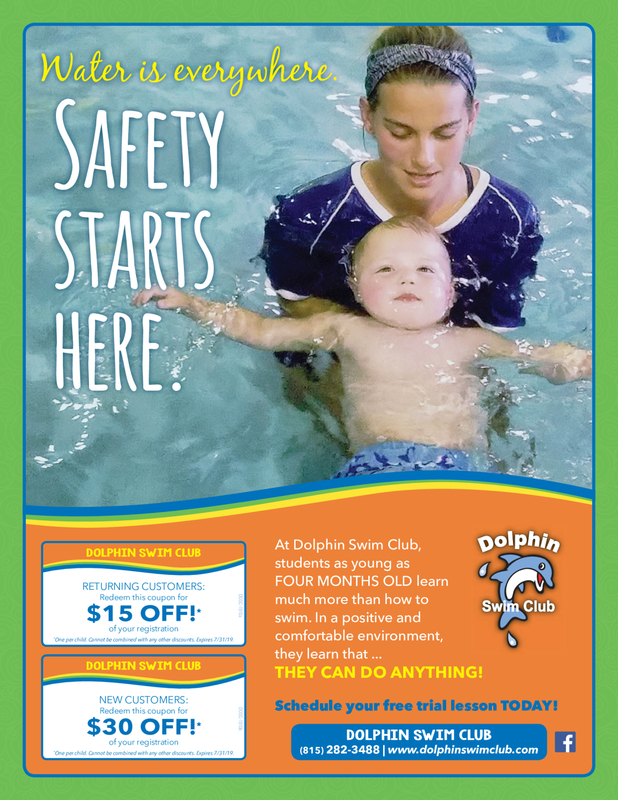 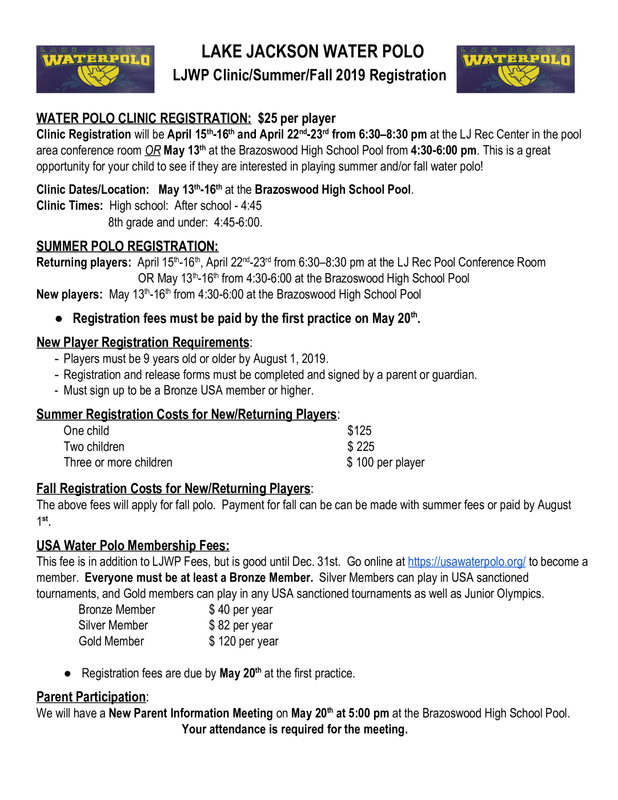 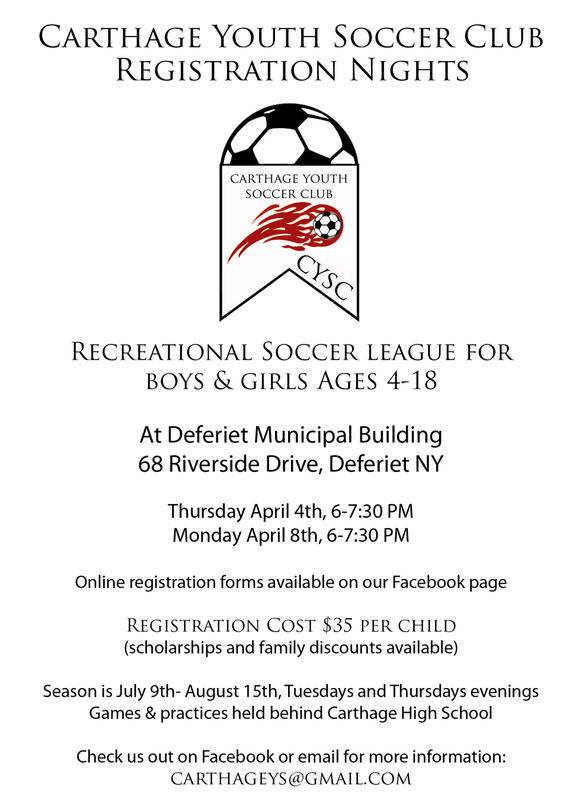 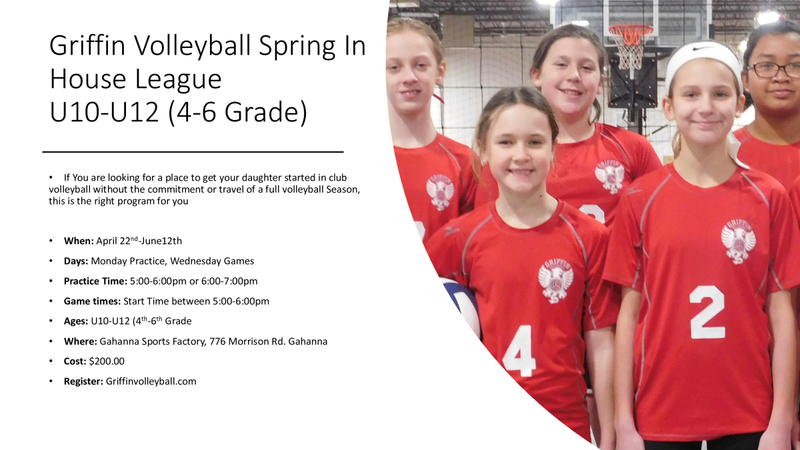 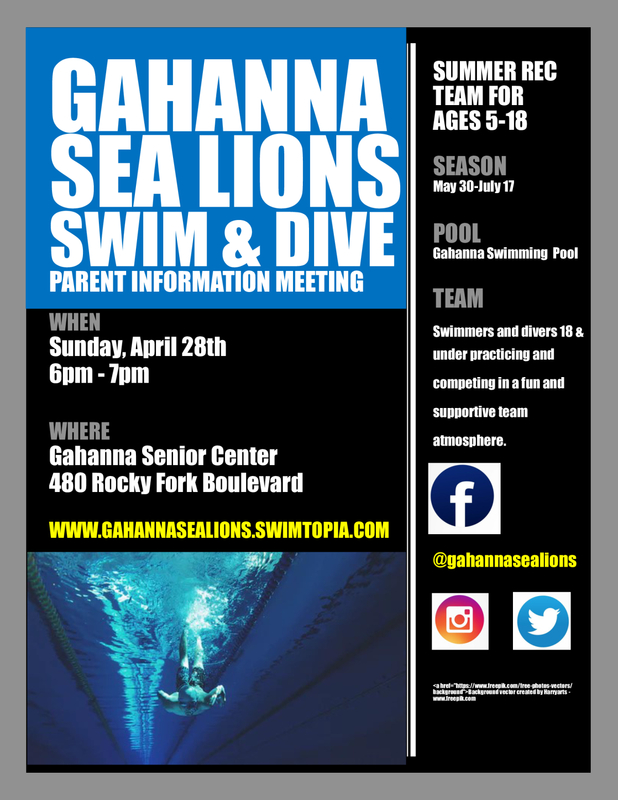 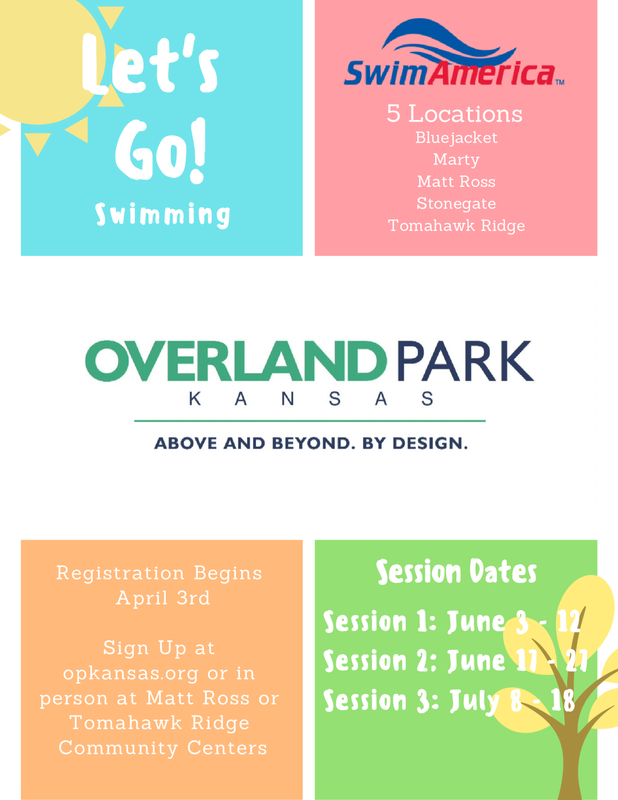 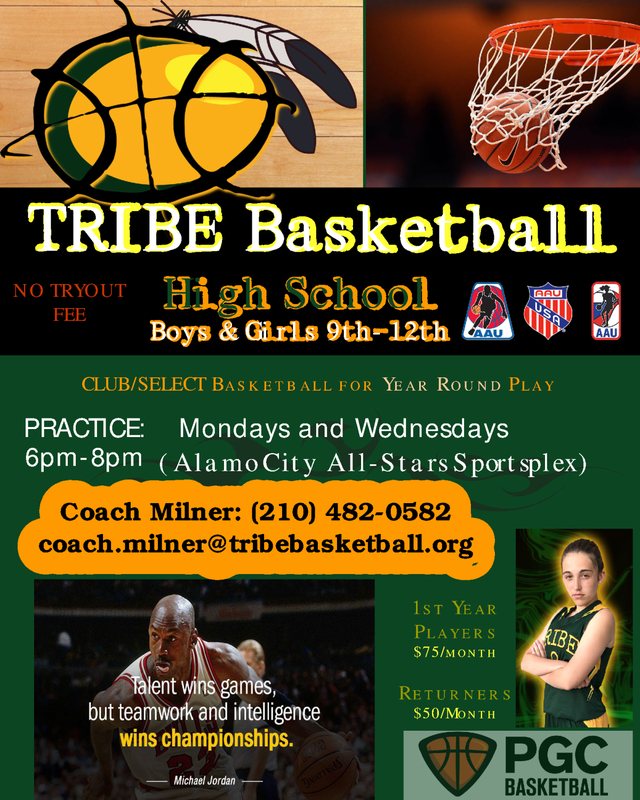 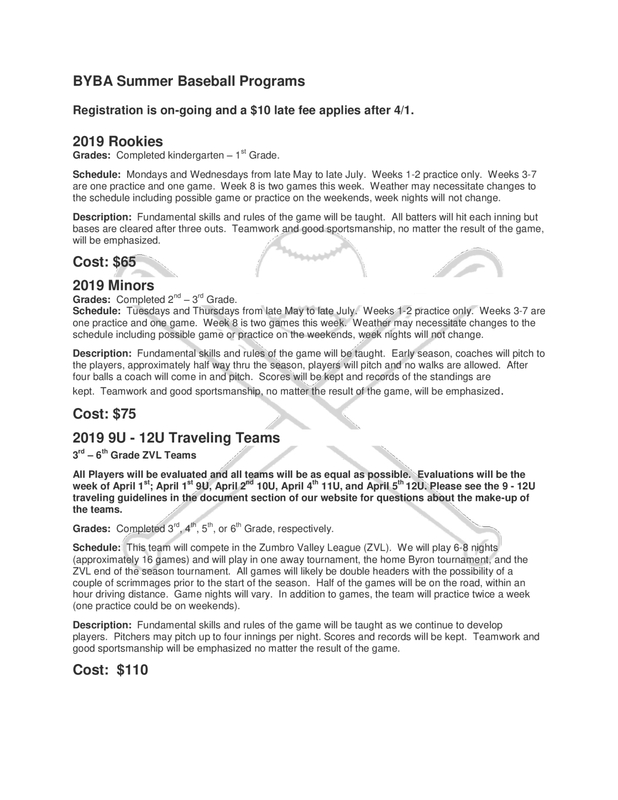 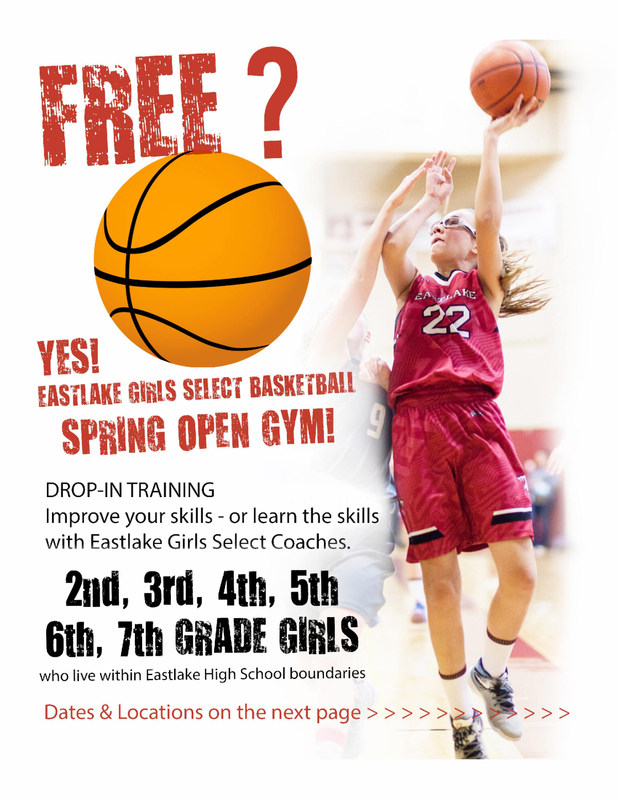 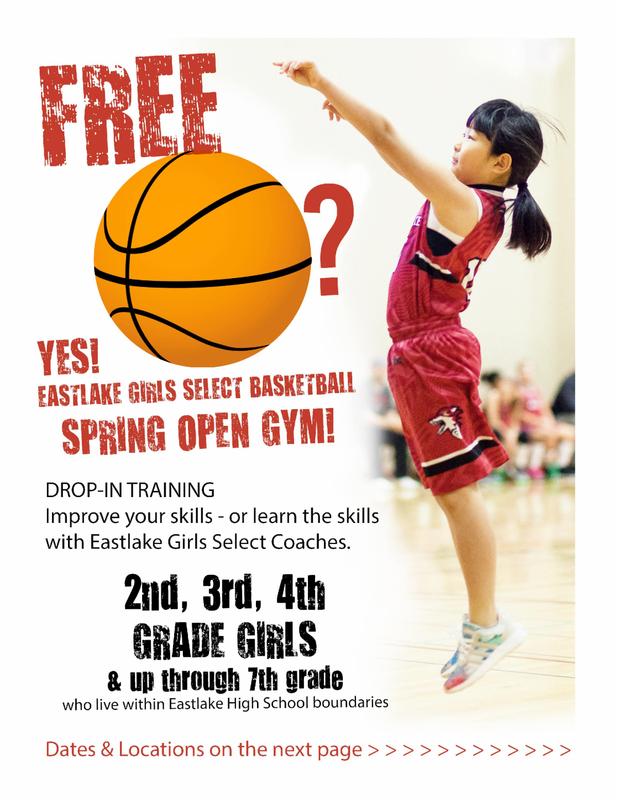 Spring Registration Deadline! 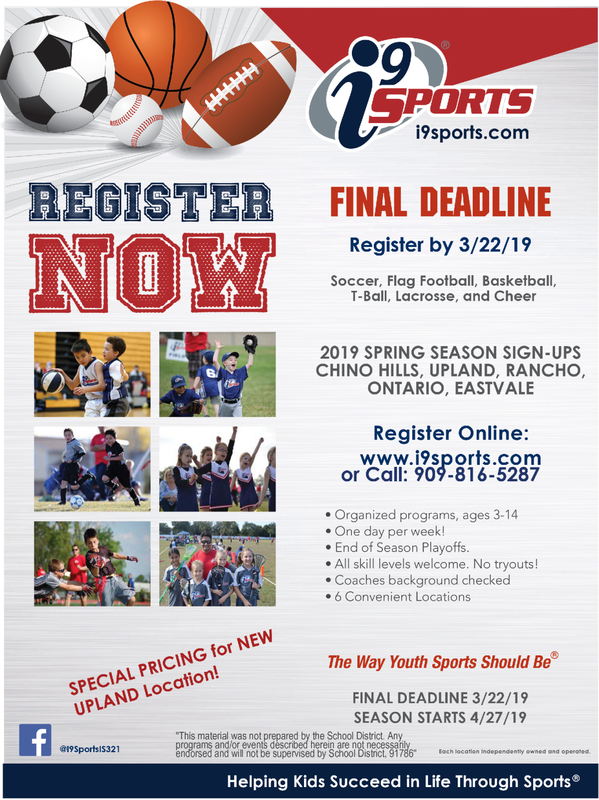 Come Play with i9 Sports! 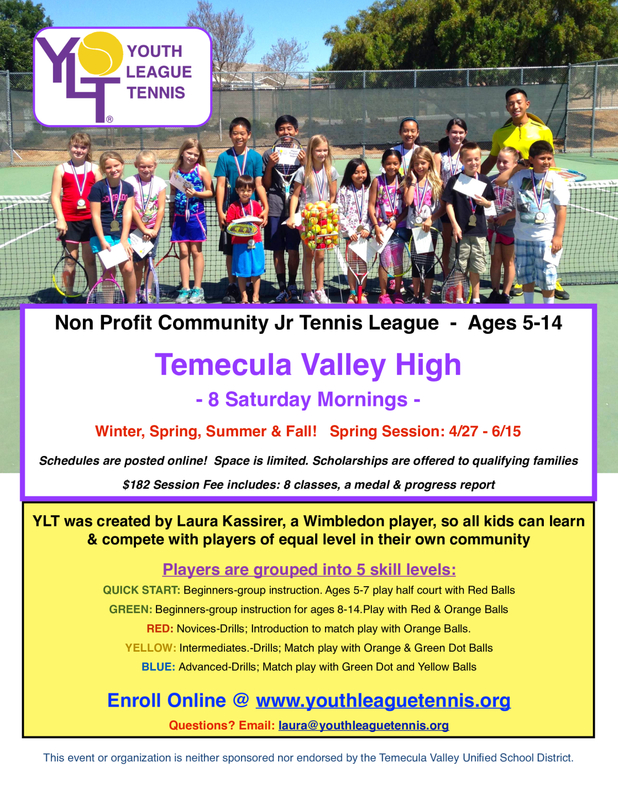 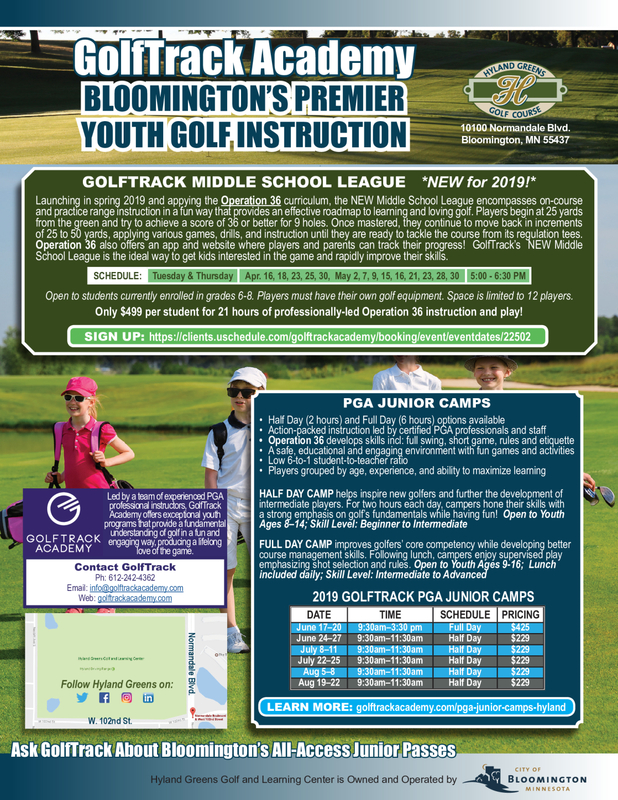 Join GolfTrack Academy's Middle School League!